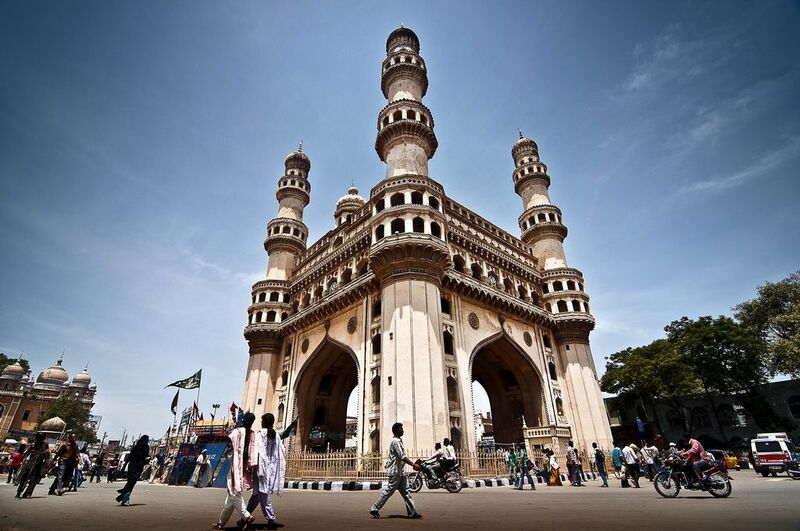 India’s technological city Hyderabad situated in the state of Telangana was home to the International Blockchain Congress of 2018. Tech Mahindra, a renowned Indian company, signed a Memorandum of Understanding (MoU) with the Telangana state government at the blockchain event in Hyderabad last week which made Telangana the capital of Blockchain in India. Telangana’s State Information Technology, Electronics, and Communication department signed the MoU on the government’s behalf with Tech Mahindra. Tech Mahindra’s CEO CP Gurnani spoke at the blockchain event last week and explained to the audience Blockchain’s capabilities to solve problems. “It is also a huge step in reskilling and right skilling the workforce of the future. Blockchain experts will be our crowning jewels as together we work towards making India the blockchain capital of the world. It will provide an opportunity for the blockchain ecosystem in India to collaborate and work towards building a blockchain district in Telangana and transforming India as the blockchain capital of the world,” Gurnani said. Telangana as a Blockchain district will be responsible for establishing excellence in the field of blockchain, become an incubator for progress and process development which will help the growing number of Indian startups linked to blockchain. Tech Mahindra has invested heavily in blockchain during the last one year. It has a blockchain centre at the Hyderabad campus. It even signed a MoU with Canada for a whopping $79 million investment for establishing a centre of excellence for next-generation technologies such as Blockchain and Artificial Intelligence. India as of now is praising blockchain technology but is hesitant to allowing cryptocurrencies to be withdrawn or deposited through its banking system. The final judgment of whether cryptocurrencies will be allowed to operate and to what scope will be decided by the Supreme Court of India on September 11th, 2018.